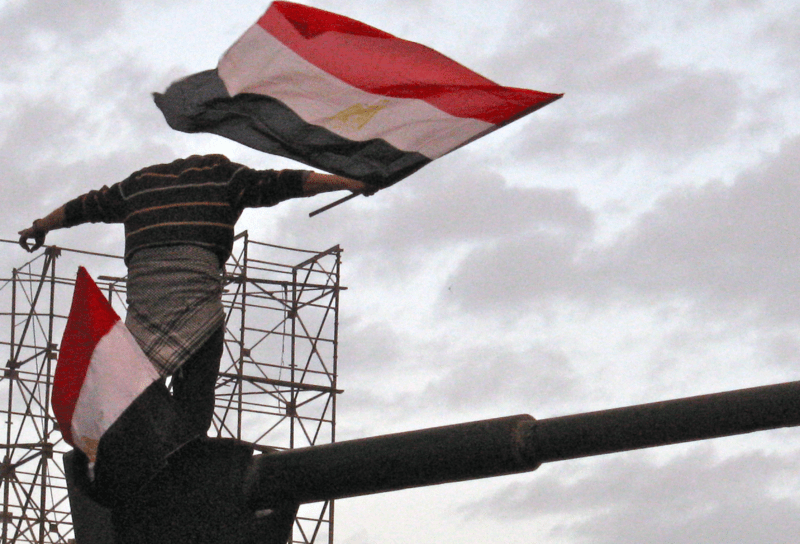 Egyptians today marked two years since the start of the revolution that toppled the regime of Hosni Mubarak. But is the country better off now under the Muslim Brotherhood? Read this interview with Egypt expert Eric Trager who talks to Moment about current president on Mohamed Morsi, the secrets that drive the organization and the future of Egypt in the modern Middle East.